Deadline reports today that Jordan Peele’s Nazi-hunting show—titled, fittingly, The Hunt—has now found a home at Amazon, with the streaming service issuing a 10-episode series order for the show. 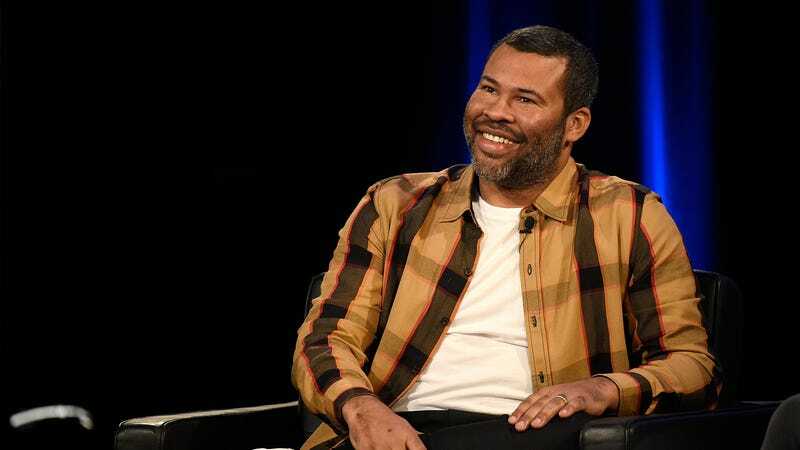 Peele—still going strong after his first Oscar win for Best Original Screenplay for Get Out—will executive produce, alongside creator David Weil. Set in the 1970s, the series starts from a vaguely real-world premise—former Nazis living undercover in New York—and quickly gets TV-show-over-the-top with it, suggesting that the “hundreds” of secret Germans are plotting the rise of a “Fourth Reich” in the heart of the Big Apple. There’s no word on casting yet, but the show will reportedly feature “a diverse band of Nazi Hunters” embarking on “a bloody quest to bring the Nazis to justice and thwart their new genocidal plans,” which, thank goodness for that. Peele, of course, is keeping aggressively busy at the moment; he’s also working on a docuseries about Lorena Bobbitt, and recently revealed the poster for his next horror film, the enigmatically titled Us.